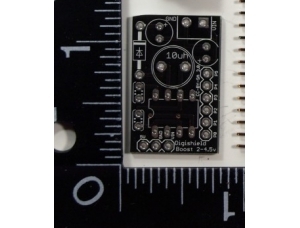 This is the bare PCB only, and does not include parts or headers. 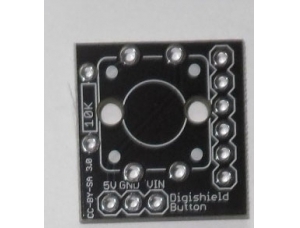 Please see the "Digispark Kits" section for complete kits. 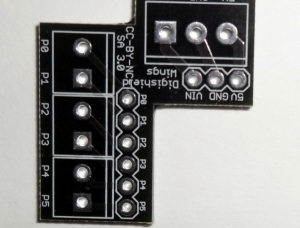 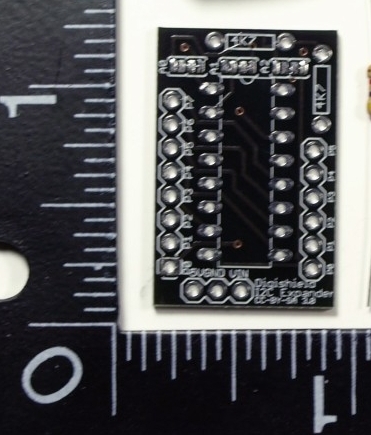 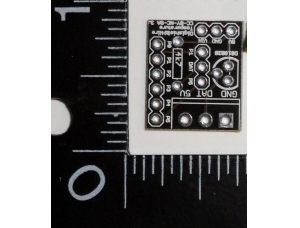 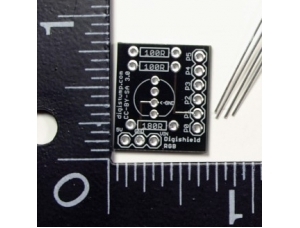 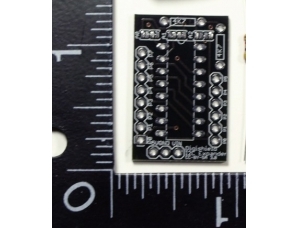 The Expander Shield Kit allows you to build a Digispark shield which connects a PCF8574P Remote 8-bit I/O expander IC to the Digispark development board. 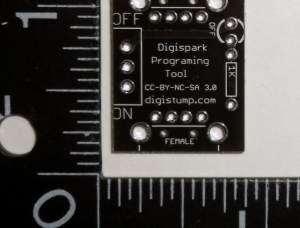 It communicates with the Digispark over the I2C bus and provides 8 more digital i/o pins that can be controlled by the Digispark.